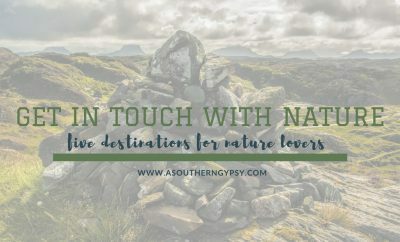 National Parks are one of my favorite things to explore when traveling and since they can be found all over the world, it’s a great thing to check out wherever you may be traveling. A few weeks ago, I asked travelers to share their favorite National Parks as part of National Park Week and with their help I put together this amazing list of ten National Parks. 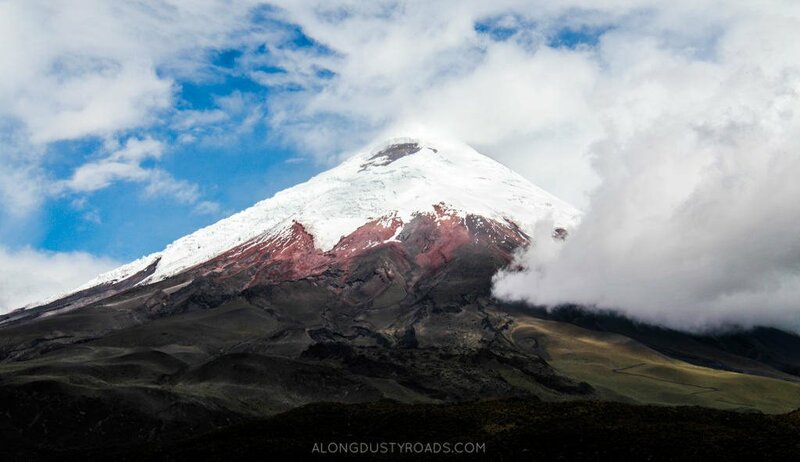 Cotopaxi National Park is one of the most beautiful spots in Ecuador. Its snow-capped volcano of the same name dominates the skyline. Serious climbers are able to conquer the snow and ice to reach the summit, whilst tourists will enjoy a hike to the glacier at 5,000m. But it’s not just about the volcano; there are stunning landscapes all around, waterfalls and lakes, nature hikes and lots of wild horses. There are a few hostels within the park, but if you can’t stay the night it’s still a ‘must-do’ day trip from Quito. And the best bit? You can cycle down the side of the volcano at high speed! Zion National Park in southern Utah has spectacular scenery, world-class hiking, and a temperate climate most of the year (although it does get an occasional frosting of snow in the winter and up to100 degrees in August). It’s my favorite national park because it has something for everyone. 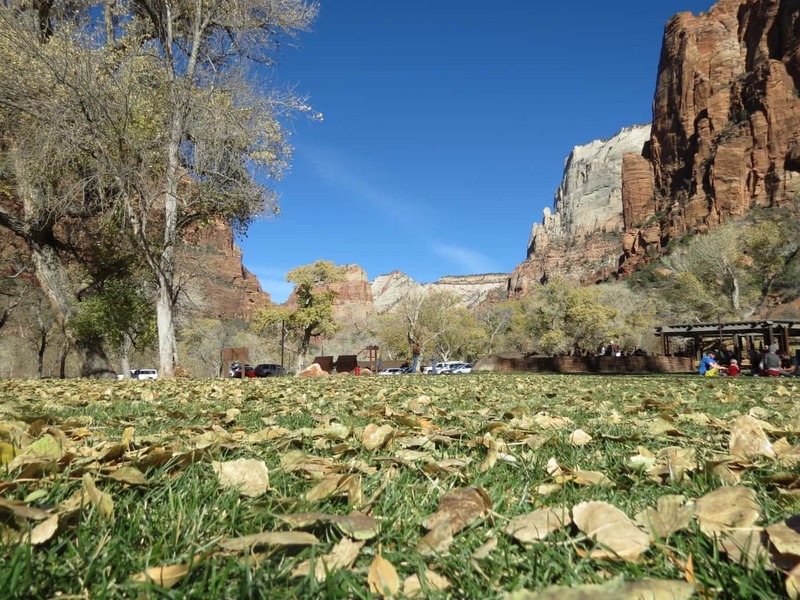 I’ve been taking my family there for years–we’ve hiked and camped, splashed in the Virgin River, held a family Thanksgiving dinner, and spotted an abundance of wildlife. There’s a lodge and visitor center as well. 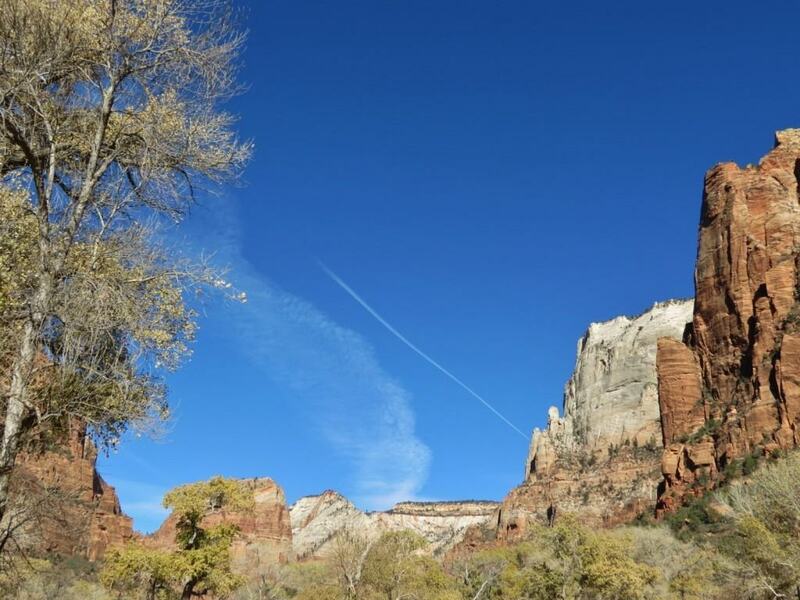 Zion is home to the famous Subway passage, Wilson’s Wiggles, and Angels Landing where you can enjoy incredible views of the valley floor from a height of nearly 1500 feet. The park runs shuttles from the entrance throughout the park to cut down on congestion and pollution from early morning to late at night, and the park is open every day of the year. There are some pretty spectacular national parks in the world, but for me the best is Kruger National Park in South Africa. 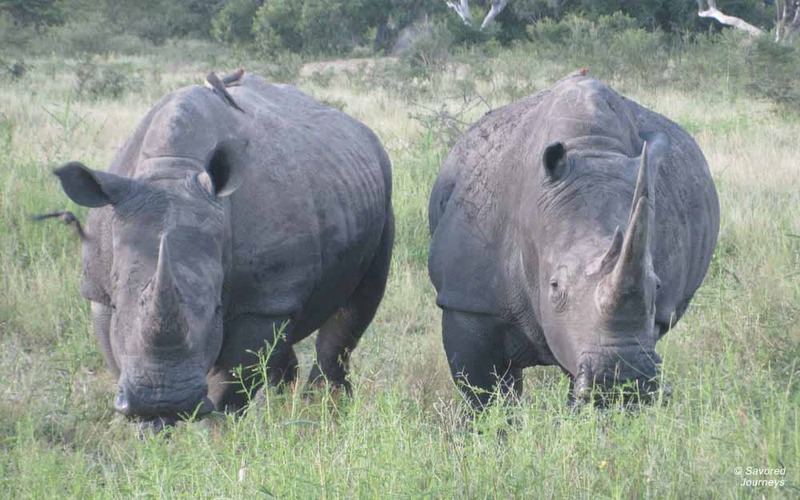 Kruger is located in the northeast corner of South Africa, near the border of Mozambique, and is one of the largest wild game reserve in Africa. Established in 1898, the park is now home to over 140 species of animals on 2 million hectares of land, so seeing the Big 5 is almost a guarantee. I always thought you had to go on a guided safari to see the animals in Africa, but that’s the other incredible thing about Kruger. While they do offer guided tours, you are free to drive yourself around the park, stopping as often as you like to take photos of the animals, and you don’t have to be an experienced tracker to locate the animals – they are roaming around everywhere you look. Due to its incredible size, Kruger has many options for accommodations inside the park, like restcamps, bush lodges and bush camps which are fenced and protected from the animals at night There are also a number of private game lodges in the park that range in price and luxury. One thing is always for sure, no matter how you choose to experience Kruger, you will be absolutely amazed by your surroundings. 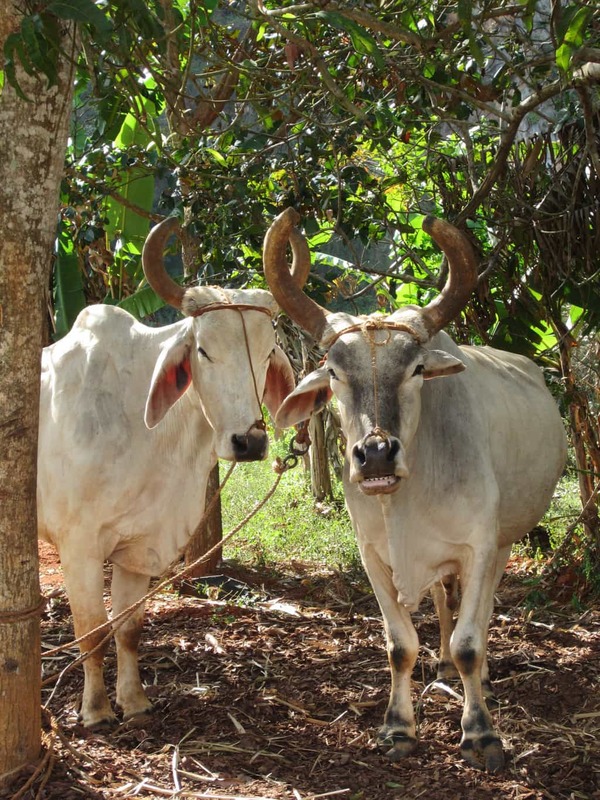 Viñales National Park, in Pinar del Rio, the most Western province of Cuba, has a unique environment of carsic mountains, known as “mogotes”, which are isolated steep-sided hills that have a rounded, tower-like shape and are surrounded by flat alluvial plains. The natural characteristics of the valley, together with the rich cultural heritage of the area, are such that it was declared UNESCO World Heritage Site in 1999 and National Park in 2001. The area is rich of cave systems, some of which can be visited. The valley can be visited in different ways – hiking, biking, and even on horses. 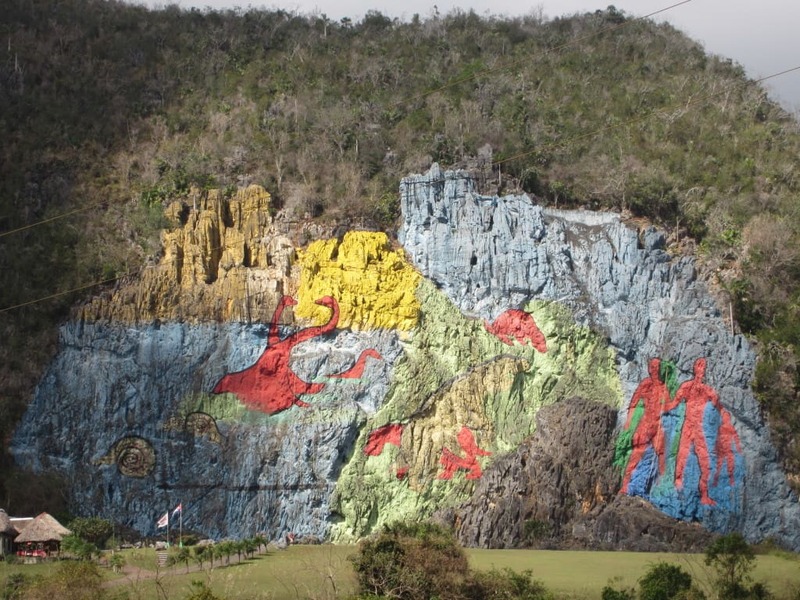 A proper tour takes visitors to the world famous tobacco plantations and to the Mural de la Prehistoria, which portrays world history up until the age of humans. I love nature. And I don’t know anybody who hates it, really – nature calms you down, brings you to peace, and it also fosters mindfulness, which is exactly what I look for in my travels. But when I moved to live in Guayaquil last year, the city of 3 million people on the coast of Ecuador, where everybody’s running, where everybody’s stressed, where there’s no moment to recapture your breath, and where your brain burns out in the broiling sunshine, I just couldn’t handle it. 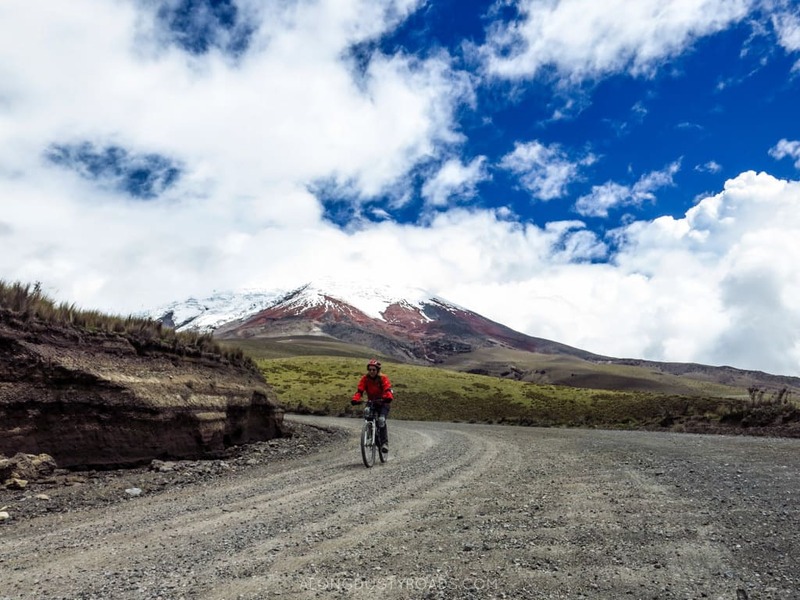 But thankfully, Ecuador is one of the most biologically diverse countries in the world, where four climate zones manage to beautifully co-exist on 280 000-something square km. So only few hours away from dried-out Guayaquil, there’s a gorgeous oasis of tranquilizing greenery that I was lucky enough to visit during my long-term stay in Guayaquil – El Cajas National Park. 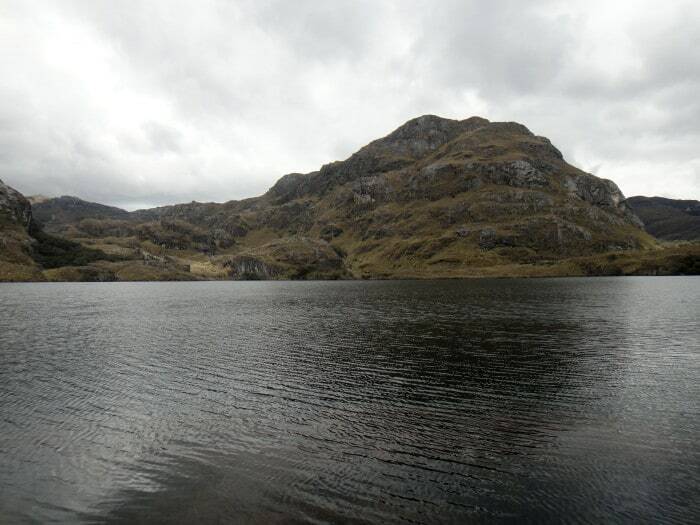 El Cajas is a place of overall stunning beauty. It is located in the Andean mountains, between 3000 and 4500 metres above sea levels, so you can imagine how different it looks from the coast: instead of palms and bananas everywhere, there’s wild tundra, deep lagoons, lush-looking valleys, and glassy lakes. 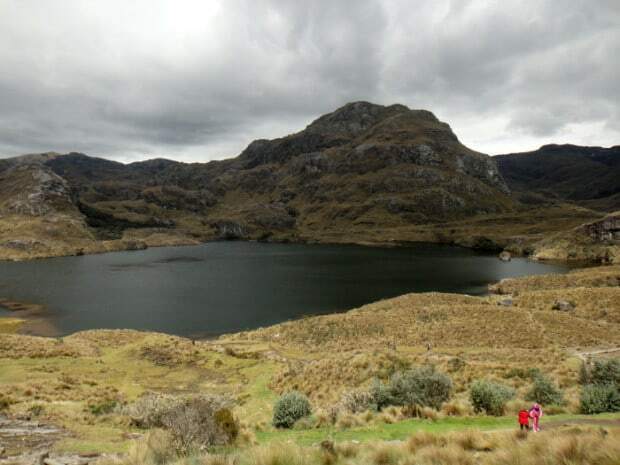 Nature is indeed breathtaking in El Cajas, and it is a popular destination not only among tourists, but also among the local Ecuadorians, who are looking for a break. People go hiking, camping, trout fishing, horse riding, mountain biking there, and more – the national park offers all kinds of stuff! So if you’re ever getting suffocated with the sun and heat somewhere in the coast of Ecuador, just remember that there’s a beautiful secret escape called El Cajas. Sure, I was expecting some nice views, but I was completely blown away by what I experienced at Haleakala National Park on the island of Maui, Hawaii. Well, not literally blown away, fortunately, since the Haleakala volcano is dormant. I would call this my favorite park on the basis of what a surprise it was and the incredible diversity. We began our drive to the top at sea level in about 75-degree F sunny weather, drove through a layer of thick, spooky fog and heavy mist where the temperature plummeted to 50, and emerged into a ravishing blue sky, 64 degrees and an other-worldly landscape. I was surprised by the rich colors inside the caldera – the cinder cones and lava rocks, and, call me dumb but I didn’t quite realize how enormous the caldera would be. We hiked down into it, into a dynamic microclimate … clouds raced up to us, utterly enveloped us, then ran off, leaving us to bake in the sun for a few moments before new clouds raced in. I discovered the fantastical silversword plants that bloom once after about 50 years then die. 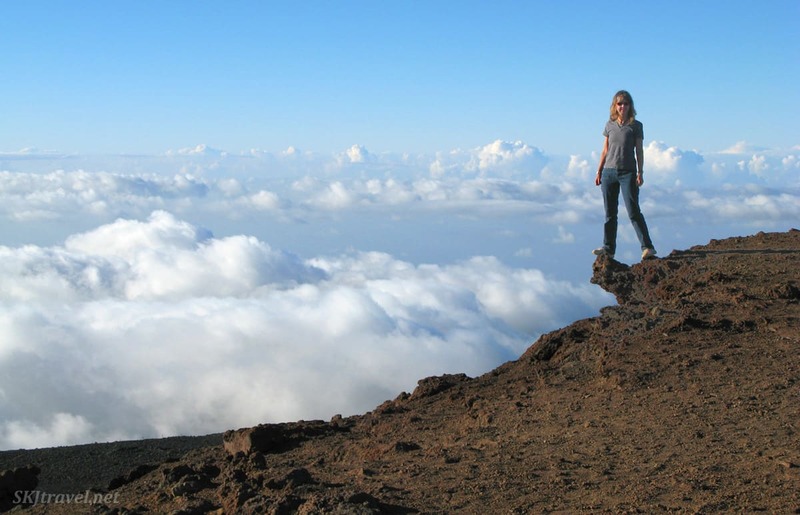 At the 10,000-foot summit, I felt like I was an airplane, so high above the clouds. I’m lucky enough to have one of the world’s most beautiful and oldest national parks right on my doorstep. 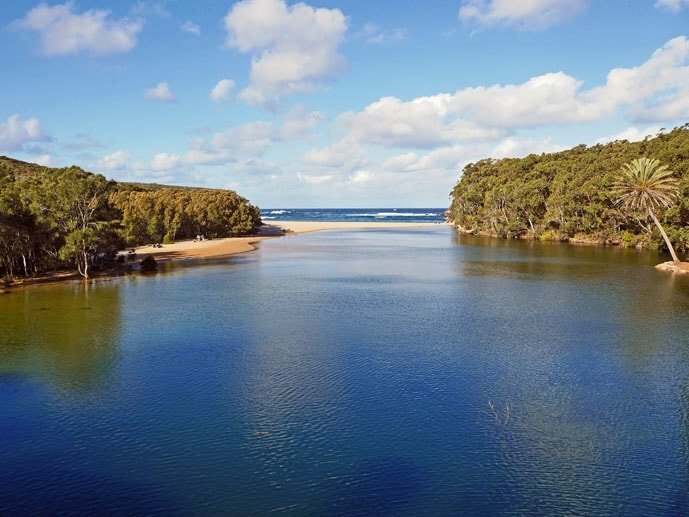 The Royal National Park is located in South Sydney at the start of the popular Grand Pacific Drive and is made up of over 15,000 hectares of walking tracks ranging from simple 10 minute walks up to challenging overnight hikes. But what makes this my favourite national park is the beaches. 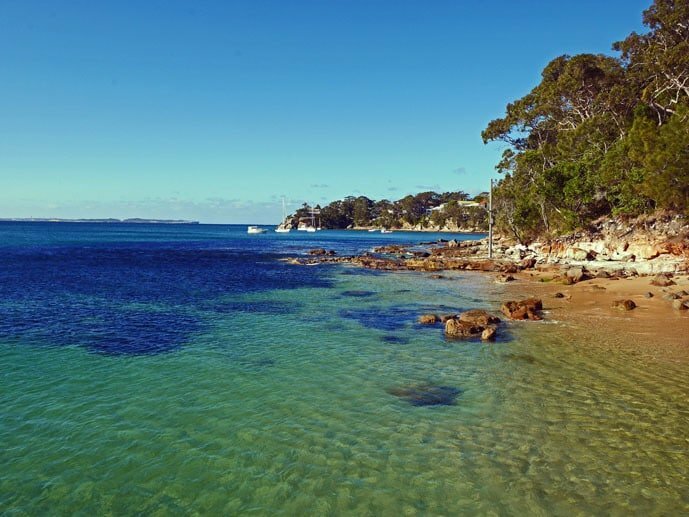 Some of Sydney’s most beautiful (and untouched) beaches can be found within the park. 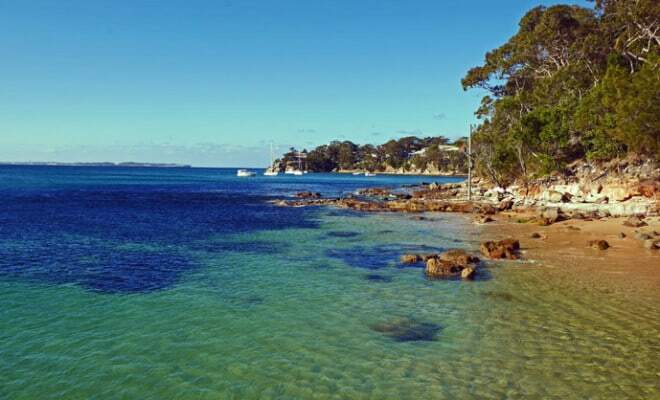 A few of my favourites include the family friendly Wattamolla and Bundeena and the rugged and untamed Garie. Only 15 miles from Washington DC, Great Falls National Park borders the Potomac River as it drops nearly 100 feet and is squeezed through narrow Mather Gorge, creating dramatic waterfalls and ridge-top views. Visitors can admire the falls from three overlooks near the Visitor Center. The narrowness of the gorge causes regular flooding, and a high-water marker near Overlook 3 shows the impressive heights the river can reach. Hike the River Trail for dramatic views of Mather Gorge from atop the ridge. When the water level is manageable, you’ll see kayakers navigating the falls then shooting through the gorge. Return on the Canal Trail, beside the ruins of the historic Patowmack Canal, the brainchild of George Washington. After the Revolutionary War, Washington was convinced that better transportation and trade with lands to the west were key to developing a strong United States. The Canal was never a success, but you can still admire a portion of Washington’s vision on your hike. 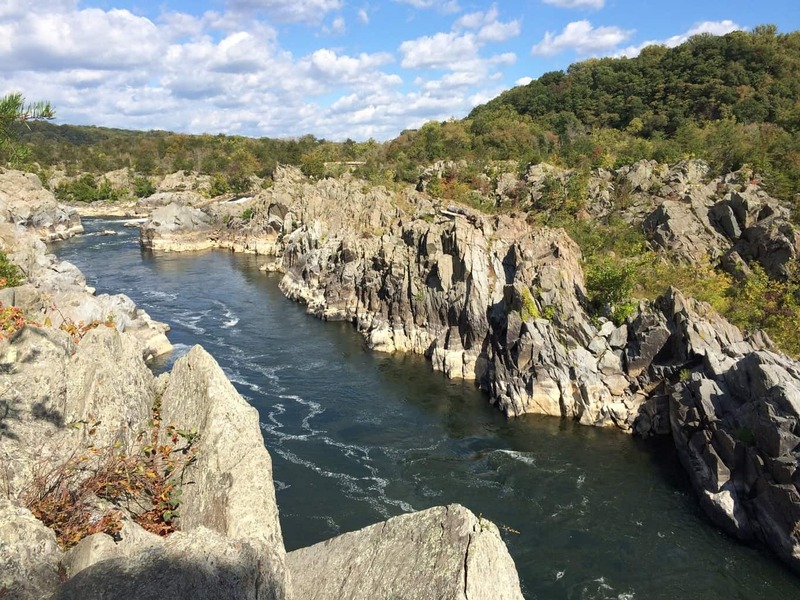 Great Falls is smaller than many National Parks, but beautiful views, interesting history, and easy access from DC make it a park worth visiting. I was speechless the first time I visited! What an amazing feeling to be immersed between the marble rock faces, to hear the rushing sound of water between the cliffs, to walk through the tunnels, and to gaze at the pure, natural beauty of Taroko Gorge! Plus, it was the place where I felt my heart beating, my legs shaking, and my knees going weak when I crossed my very first suspension bridge. 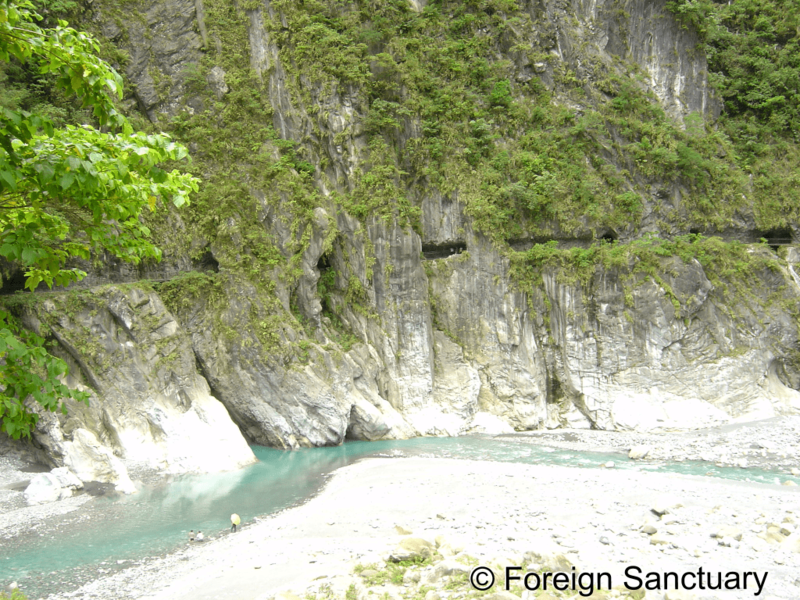 A trip to Taiwan wouldn’t be complete without a visit to Taroko Gorge. I have been there several times and it is always a different experience. I have seen the gorge from the back of a scooter, from the inside of a car, and I have gotten up, close, and personal with the gorge. Yes, my most memorable journey was when I pounded every inch of the 18 kilometer pavement from the entrance gate to Tiensheng. 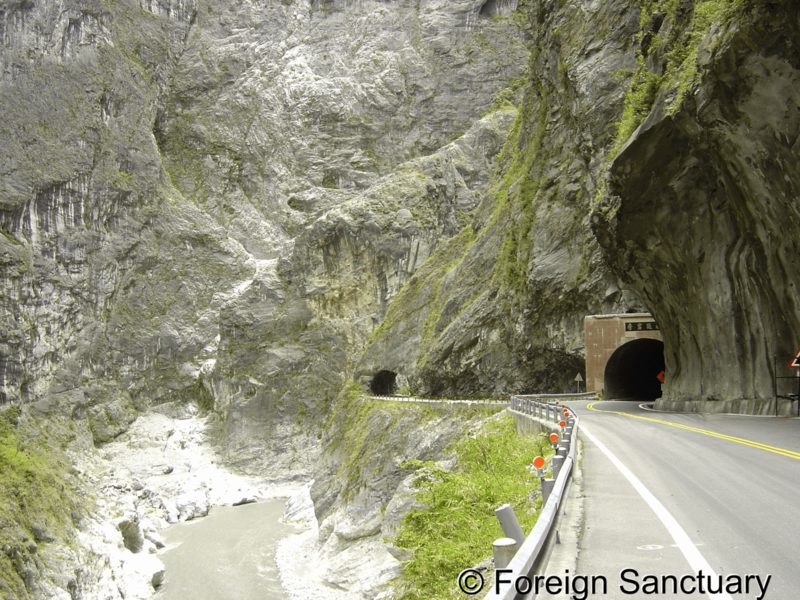 Taroko Gorge is located on the east coast of Taiwan, not far from Hualien. It is NOT one of Taiwan’s best kept secrets, so be prepared to face crowds, tour buses, and traffic jams on holidays! You have been warned! The national park that really surprised me the most on my recent travels is the Hara mangrove forest on the southern coast of Iran, or to be precise on Qeshm Island in the Persian Gulf. The island is a free trade zone and therefore a year-round destination especially for wealthier Iranians. 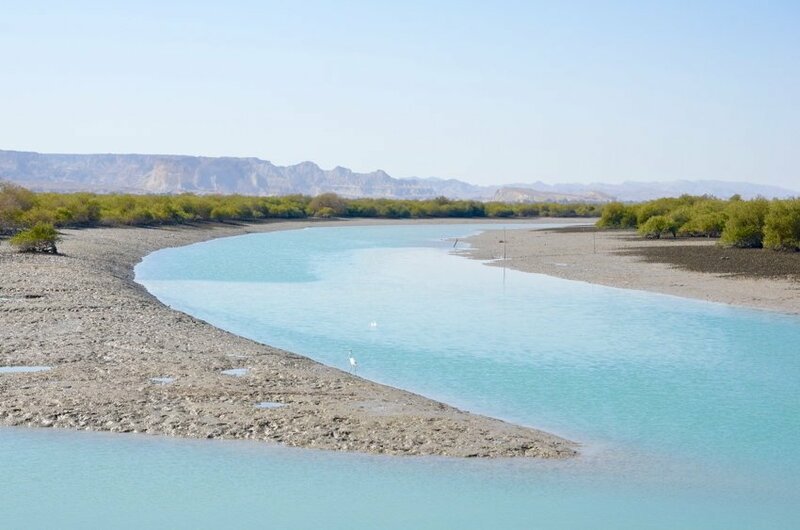 Besides impressive canyons and desert areas one can find the Hara mangrove forest on the north coast of Qeshm Island, that is especially worth visiting for outdoorsman and bird lovers alike, as it is full of migratory birds like flamingos, pelicans, herons and angler eagles. 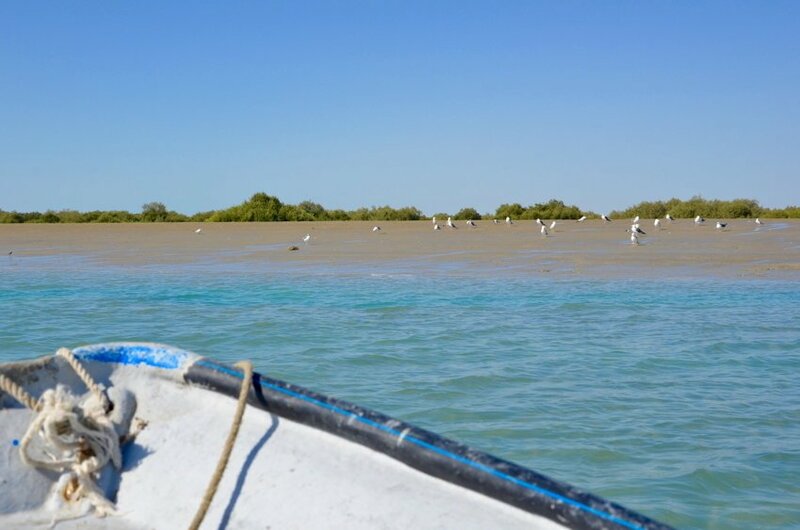 The “Hara Protected Area” on Quesm and the nearby mainland is an incredible biosphere reserve that is great for an excursion with a fishing boat. Want to know more about Iran? Check out this complete Guide to Backpacking Iran. After a stunning 4 day cycle trip across the Catalonian Pyranees, starting in St Joan de les Abadesses, we arrived at the beautiful peninsular of Cap de Creus. 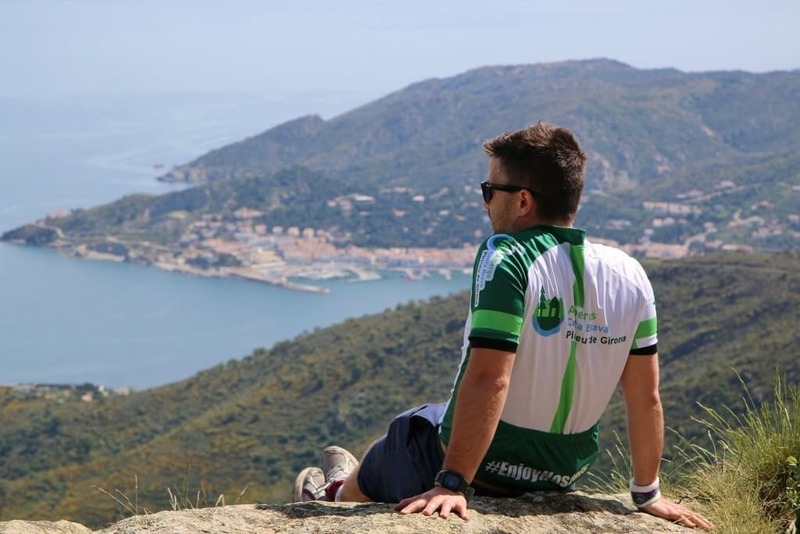 The 190 square kilometres of National Park was a welcoming end to a brilliant trip, and has astonishing panoramic views of the North-East Catalonian coastline. It’s easily one of the greatest viewpoints I’ve ever been to. 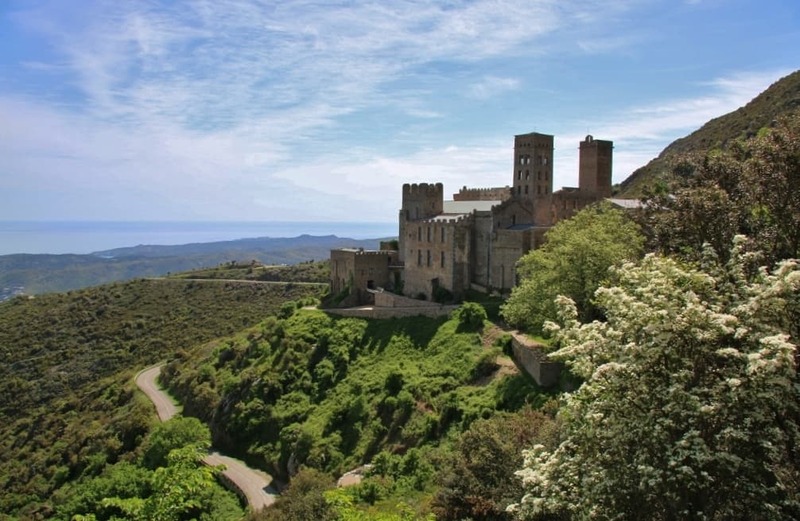 Near the top you can’t miss the striking structure of Sant Pere de Rodes, a majestic monastery constructed in the 10th century, it has views over the National Park and the gorgeous fishing town of Llançà. The cycling gave us a great appetite so we enjoyed the delicious food and more views at Restaurant del Monestir. But not quite as much as the long winding 500 metre decent down to the sea, just in time to watch the sunset over local fisherman delivering their fresh catch for the day. This really is a gem of Catalonia. Which National Park is your favorite? Which National Parks do you want to visit the most? 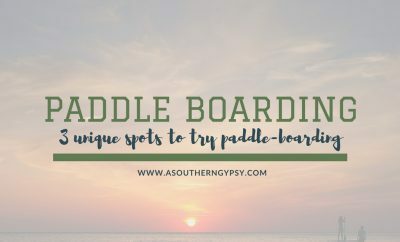 This post has given me a serious case of wanderlust. While I was scrolling thru the post, I kept saying this is my favorite park from the set, not this is my favorite, I think I prefer this one. At the end, I think I cannot say which one is my favorite. They are all gorgeous! 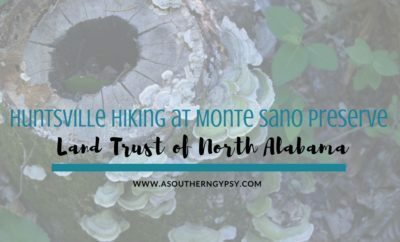 Great Smokey Mountains National Park and Denali National Park are my two favorites. Beautiful post! 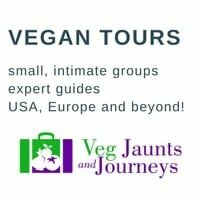 I love national parks, and there are many here I had never heard of! My favorites are the one in Australia and the one in Iran, two places I am dying to visit. 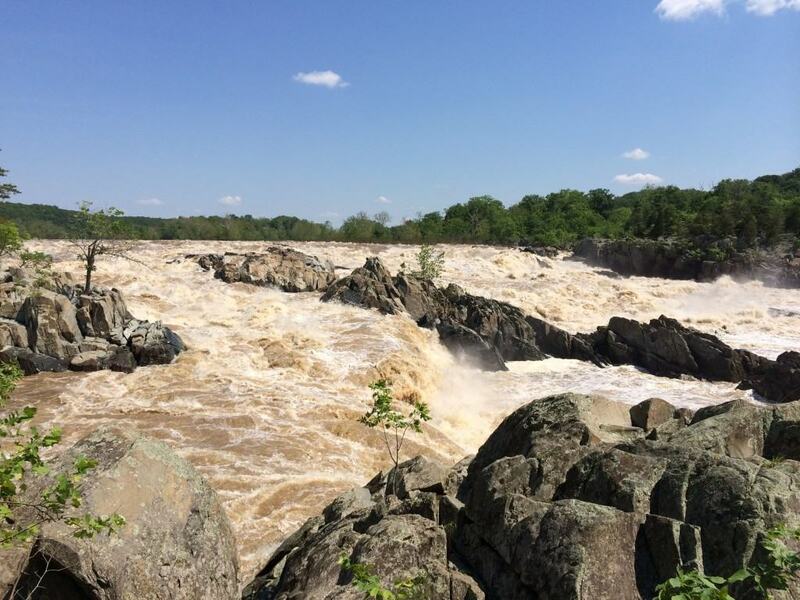 And I am happy to see Great Falls Park, a park in my hometown featured here. Thanks for sharing these wonderful parks! I have been to Zion and Kruger and I loved both!! Thanks for featuring me and my Royal National Park pics! Obviously The Royal National Park is my favourite but the one I want to visit the most is Kruger and try to catch the big 5! We are National park addicts! We are heading to Zion in June, along with Bryce and Grand Canyon. Can’t wait. 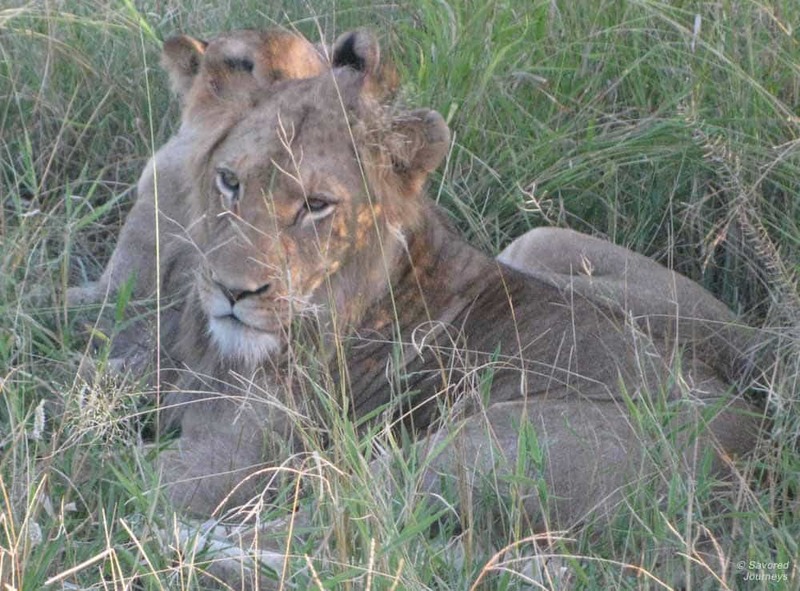 And we hope to cross Kruger off our list in Feb for my birthday. Great list. I really enjoyed seeing some of these I had never heard of it. Wow, this list is impressive. I see I have a lot of catching up to do (if only I had the time and money!). I’ve only been to Zion and Haleakala National Park. Great post. I love Yellowstone and Grand Teton National Park the most. I really want to get to Glacier sometime soon! Wow, just so many places I am scared that I’ll never get to ‘see’…!! FABULOUS!! 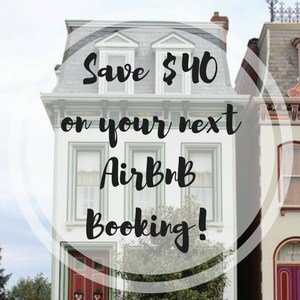 Really great list of parks! The photos really make each of them come to life. Great to see the Cap de Creus on the list. I think the town mentioned is El Port de la Selva though, rather than LLanca which is across the bay.